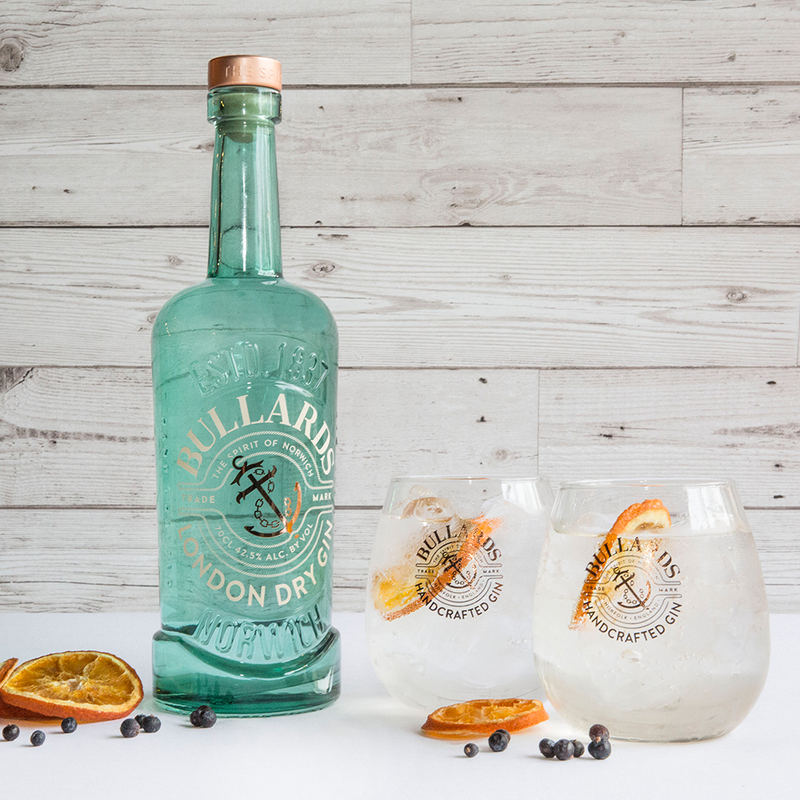 Voted the 'Best London Dry Gin in the World' by the World Gin Awards 2017, Bullards Norwich Dry Gin is one of the cleanest, most well-balanced premium gins you can find on the market today. 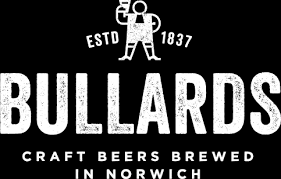 Distilled and bottled in the heart of Norwich, Bullards Norwich Dry Gin is currently the only Gin Distillery to be found within the county of Norfolk. Using the purest grain spirit in their London Dry Gin, Bullards infuse the subtle aromatic flavours of Tonka beans and nine secret botanicals to produce a clean, crisp, balanced gin with a complex vanilla-like sweetness. 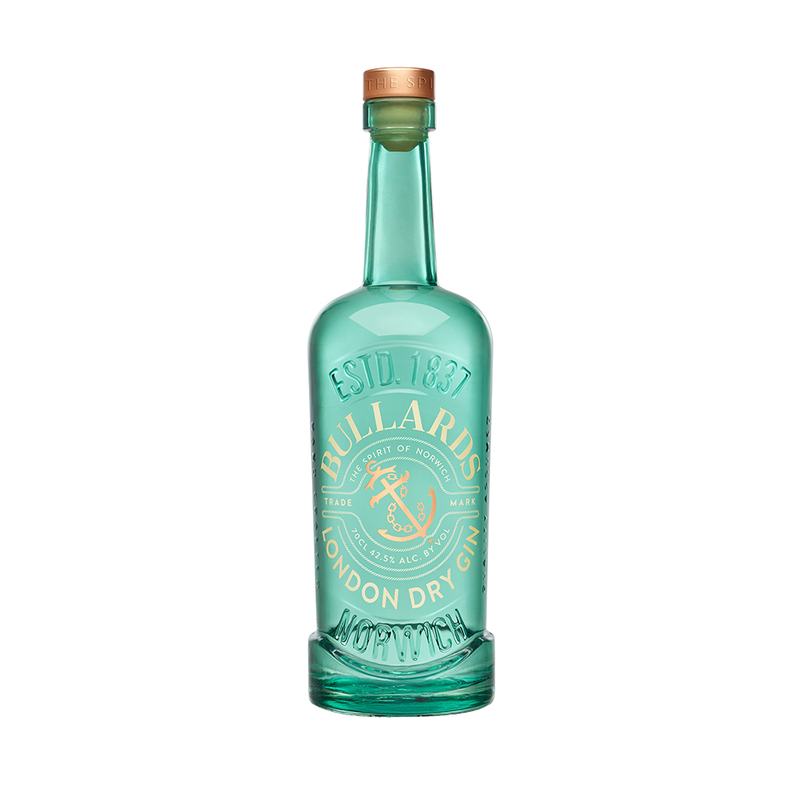 Smooth enough to drink straight and flavourful enough to drink with your favourite mixer; Bullards Norwich Gin is perfect however you drink it.